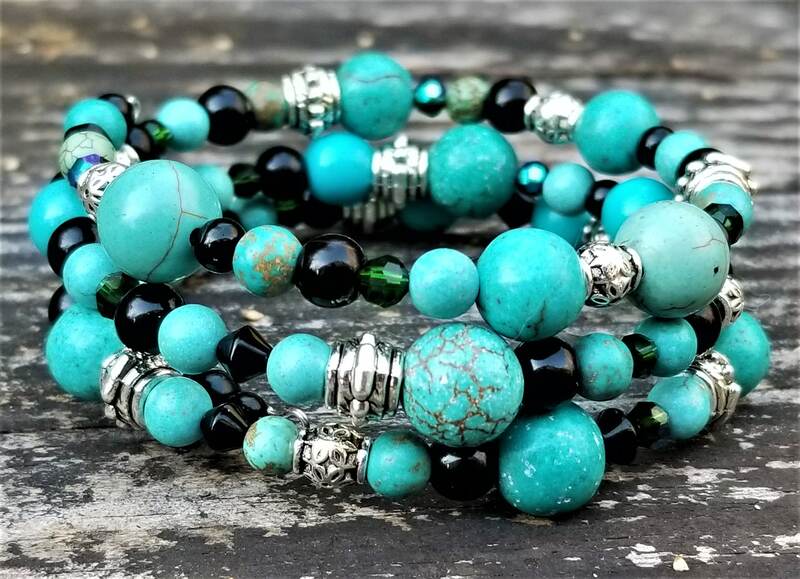 Inspired by the four festivals of Sector One, the Rios Spring Festival bracelet celebrates renewal with all the greens of new planting. 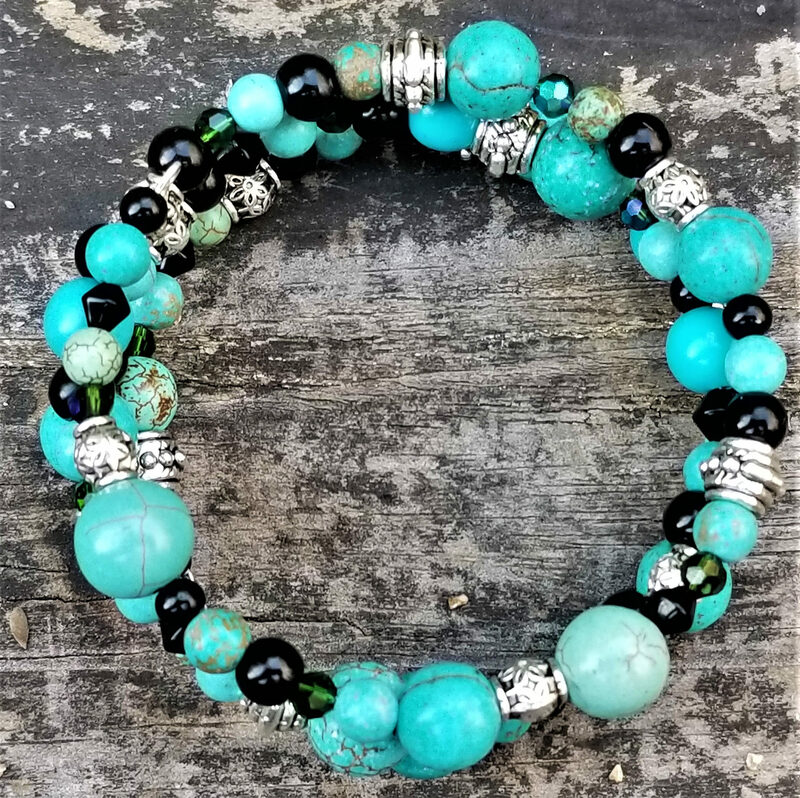 This is a heavier bracelet, with large teal and aqua beads and solid silver-plated spacers, interspersed with green fire-polished crystal that is sure to sparkle in the sun. 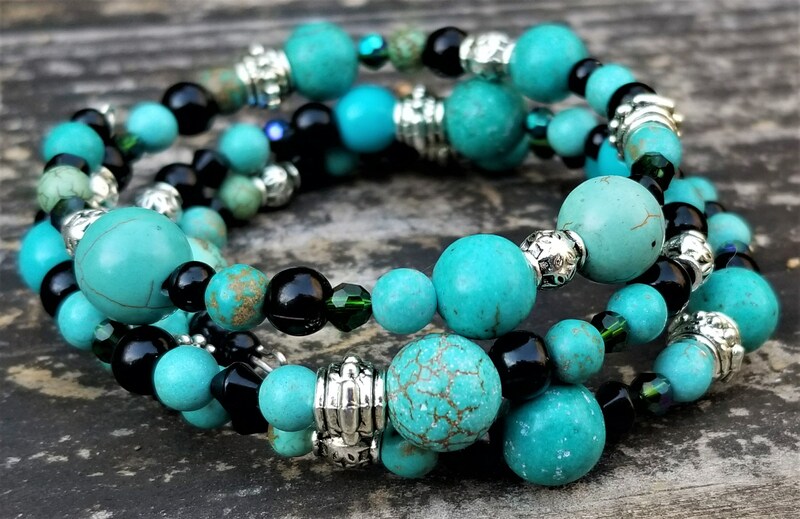 Smaller teal and aqua beads round out the bracelet.